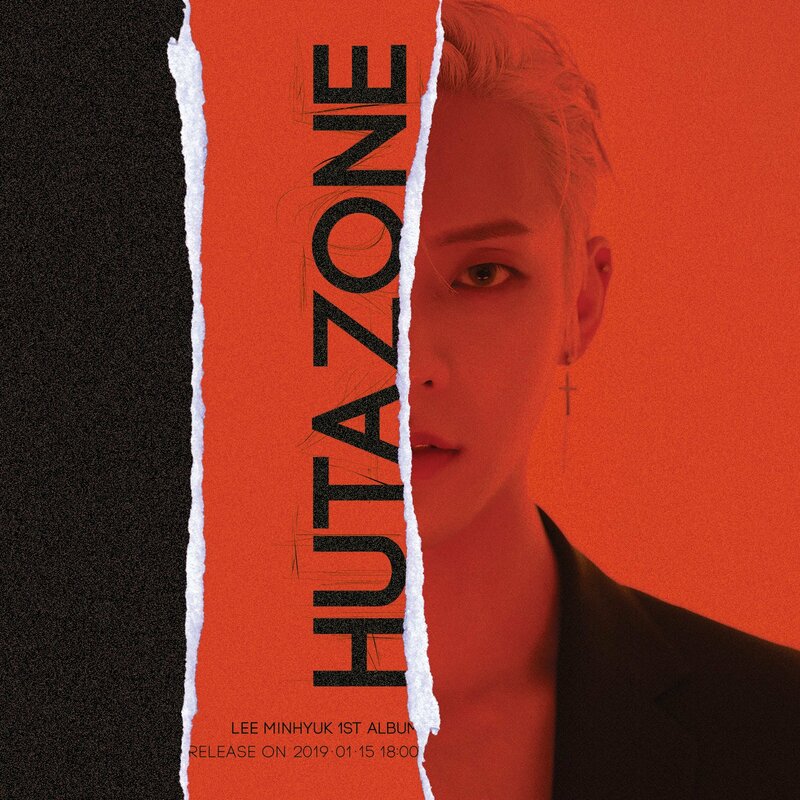 Minhyuk from BTOB has released many teasers for his upcoming solo album ‘Hutazone‘. Check them out below! The teaser shows a shocking red and black image of half of Minhyuk‘s face. 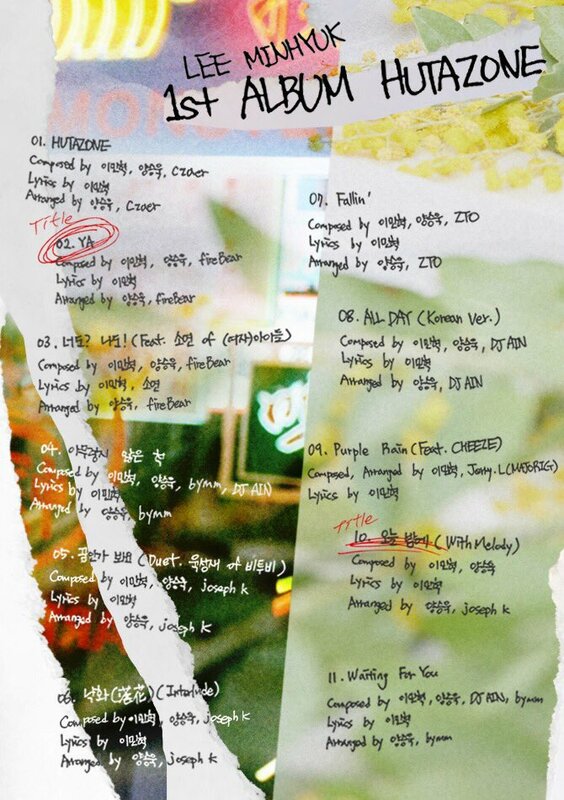 The left side of the teaser displays the name of his first album. It looks like there is a paper tear going down the teaser. According to his scheduler, Minhyuk will soon release a pre-roll, audio snippet and MV teaser before the ultimate release. The album will include 11 tracks in total, with two title tracks. There are also a few collaborations, including one with CHEEZE. The album includes a package, booklet, lenticular card, photo card, postcard, poster and disc. 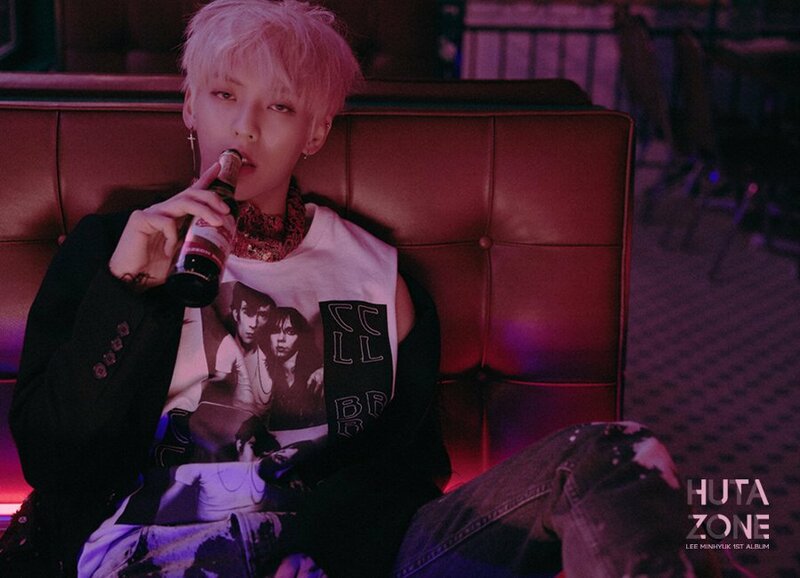 In the four concept photos, it looks like Minhyuk is going for a darker and more seductive look. For two of the images, his shirt is undone. These photos will surely excite fans and make them look forward to more. 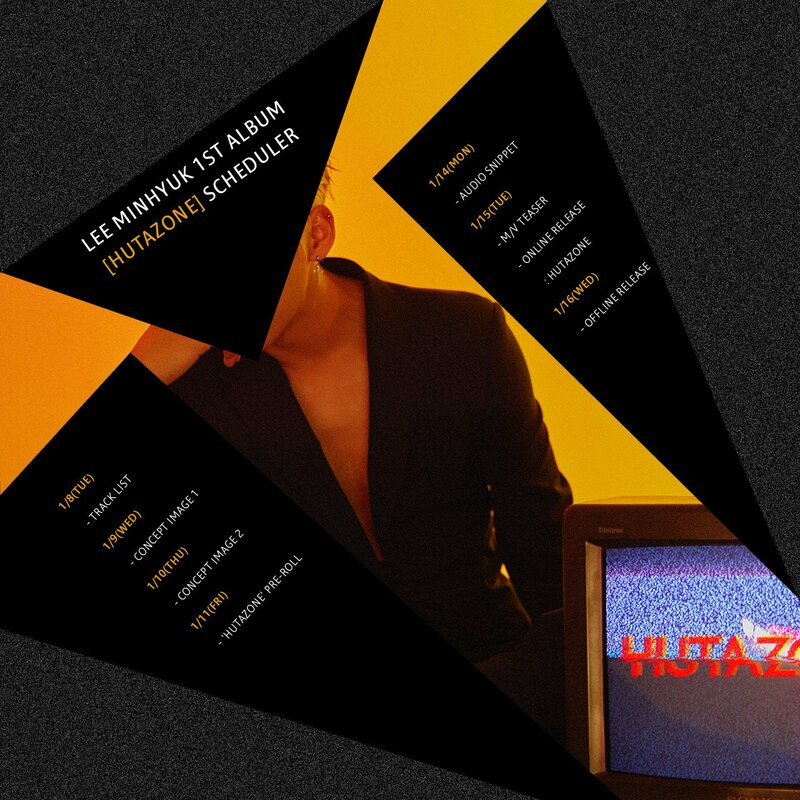 Minhyuk will release his first Korean album ‘Hutazone‘ on January 15th. 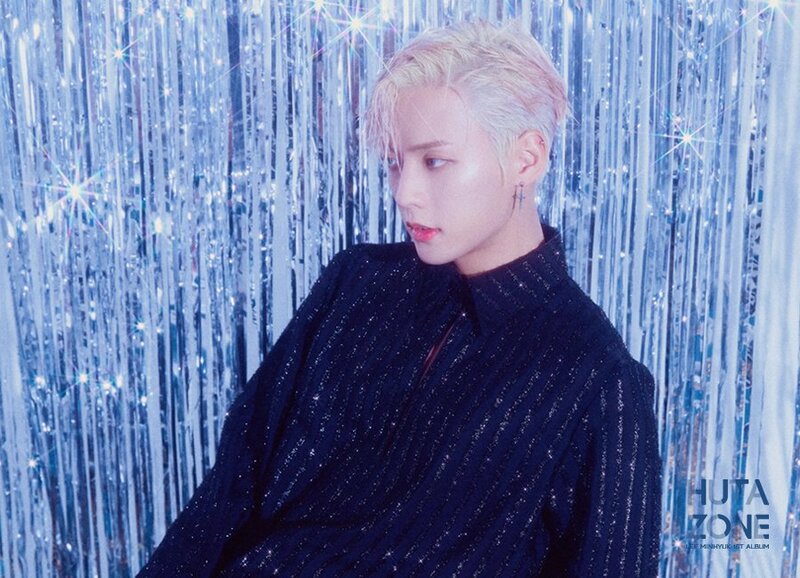 Even though he has already made his debut in Japan in July last year and released a solo track for BTOB‘s solo project series ‘Piece of BTOB‘, this is his first Korean solo album. Stay tuned and look forward to Minhyuk‘s solo debut! What do you think about Minhyuk‘s teasers for ‘Hutazone‘? Let us know in the comments below.